Hey everyone! It’s Fridaaay! Since it’s the first month of the year, and a time when people are more in tuned to starting fresh, I thought it would be a great idea to jump on the organization train. Disclaimer. I am not one of those people who has everything in impeccable order. 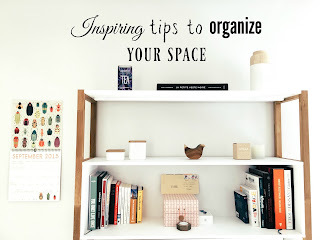 I what I can tell you is that one of my favorite bloggers is quite fantastic at keeping me motivated in the area of home decorating and organizing when I'm slouching. 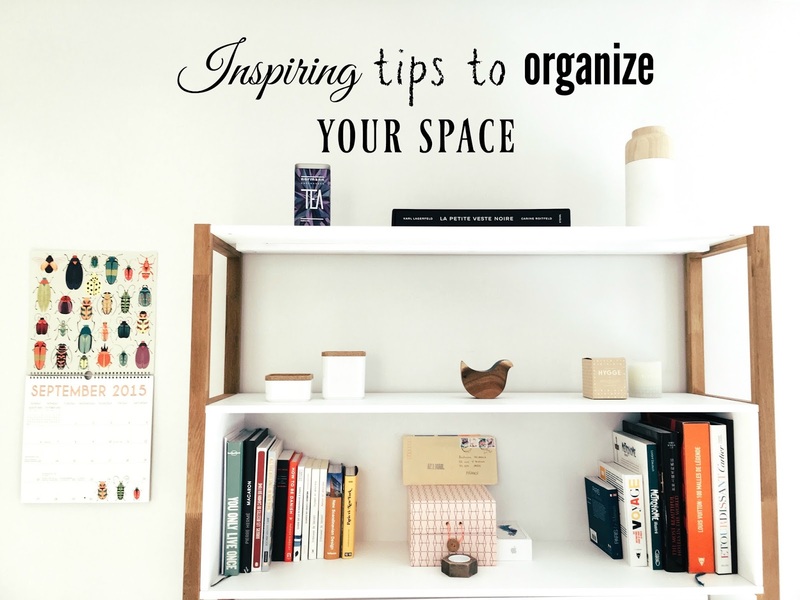 Melissa Michaels of The Inspired Room has authored a book, Making Room for What You Love: Your Essential Guide to Organizing and Simplifying. Now, I'm always looking for quick tips that aren't just easy, but inspiring. I also know that organization is not my strength and I need a bit of help with it. I also get physical copies that I can run to so I can highlight the stuffing out of them (though I do have a Kindle for my non reference books). 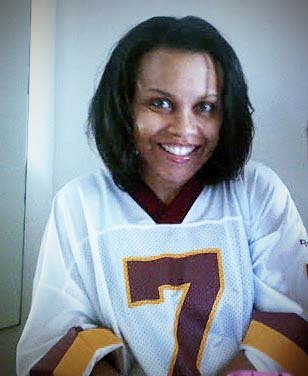 Melissa's blog is also a load of inspirational info that's well worth the time to sift through. My personal recommendation to start with is “10 Habits of People with Organized Houses.” It's a post that gives highly useful points about the mindset of people who think organized. Honestly, I have quite a bit of trouble staying committed to keeping things organized, and I won’t use any excuses. However, whenever I get completely sick of myself slacking off, I end up grabbing my book or scrolling through Melissa's posts to get back on track. If you want to check it out, I've included a photo link to Melissa's book below. She also has an Instagram if you need even more inspiration. Hey, remember, organization = comfort = productivity! Are you an organization guru or novice? Share some of your favorite resources. I'd love to check them out.